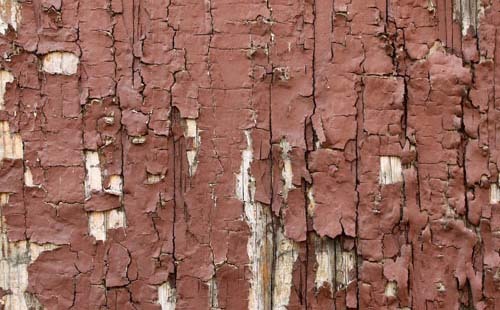 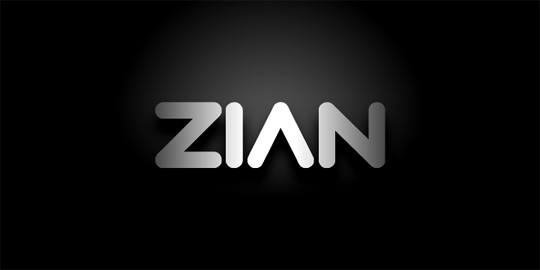 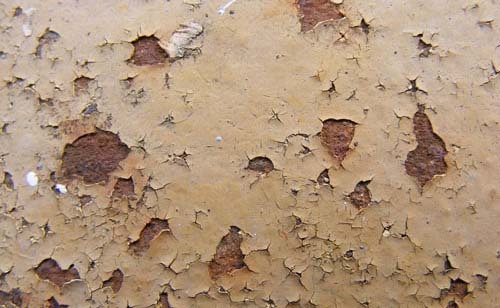 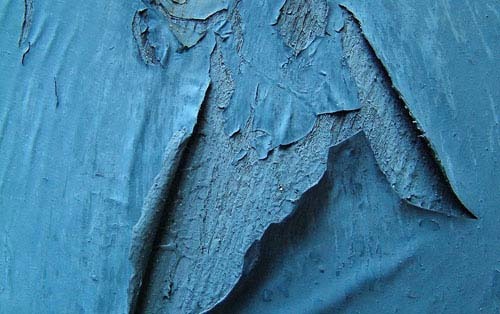 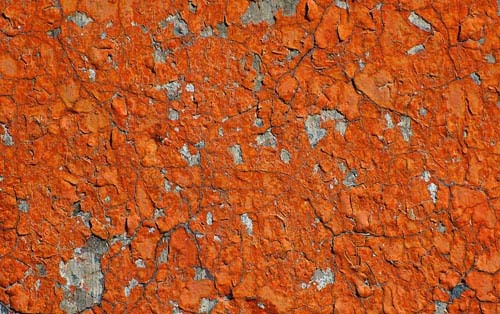 We continue to bring together free textures for your designs. 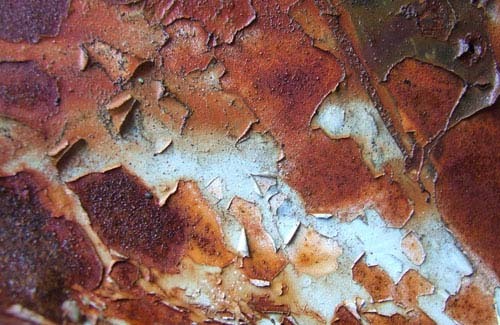 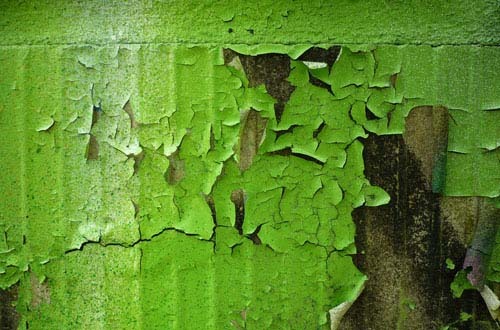 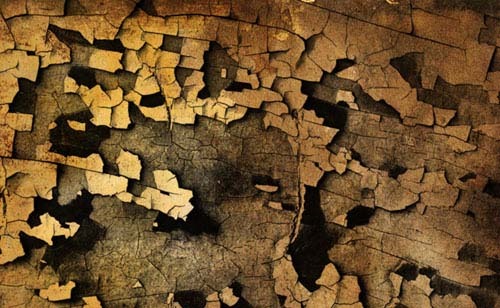 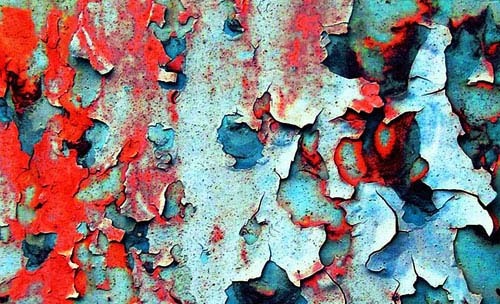 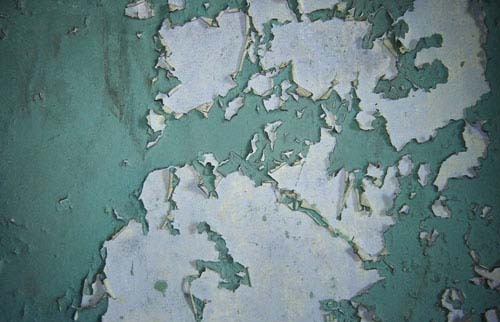 In today’s post we are showcasing many examples of peeling paint textures for your designs.Peeling paint textures are really great to add grunge effects to your both web and graphic designs. 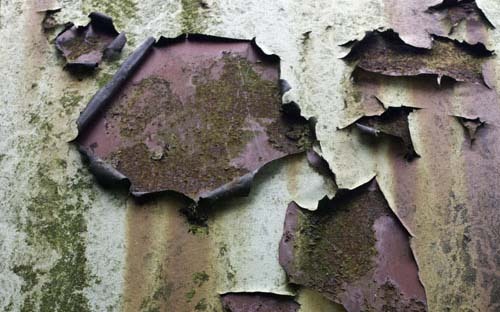 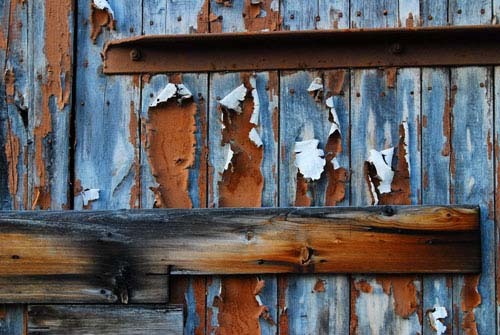 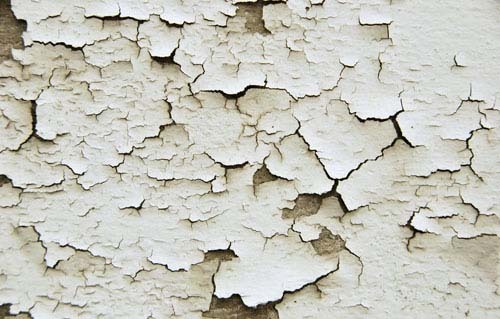 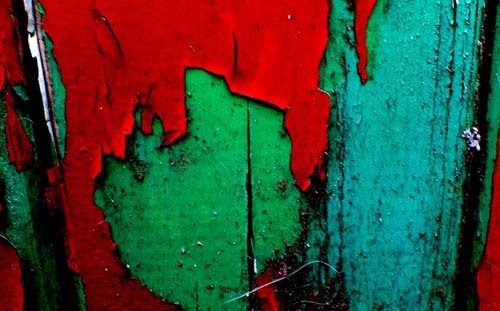 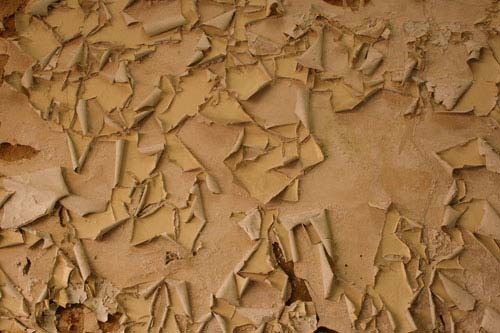 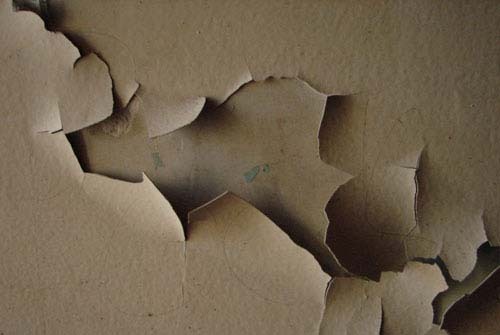 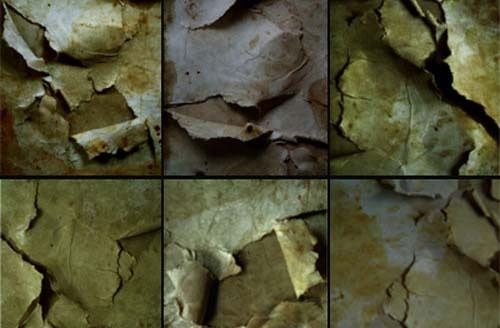 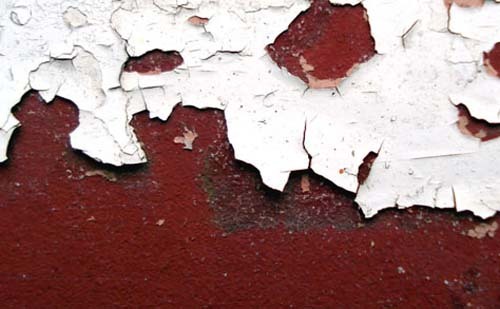 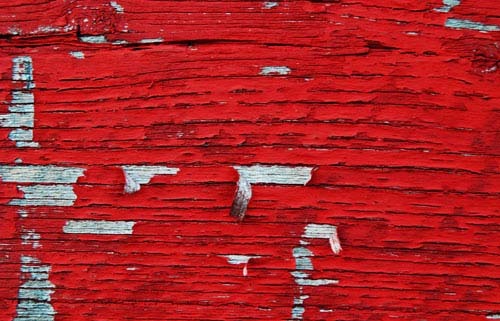 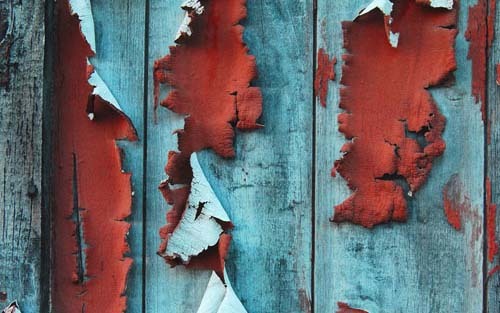 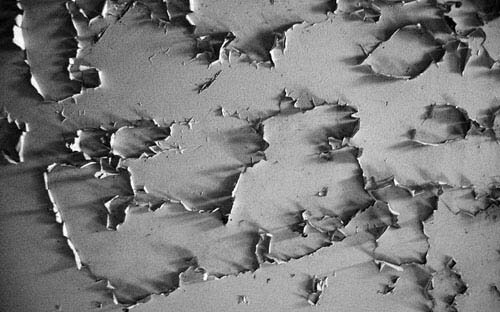 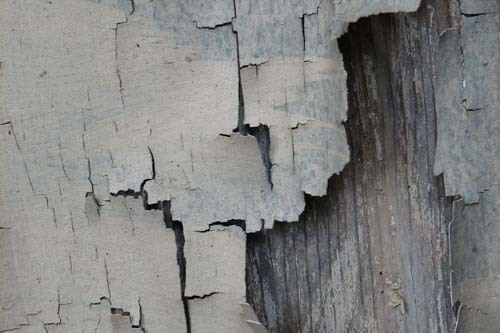 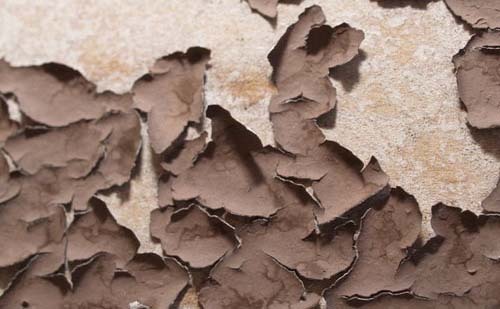 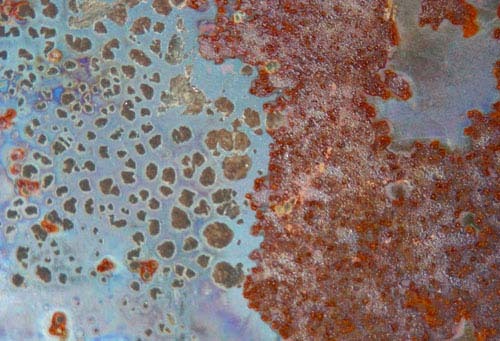 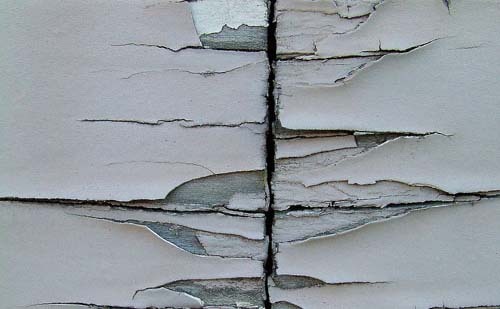 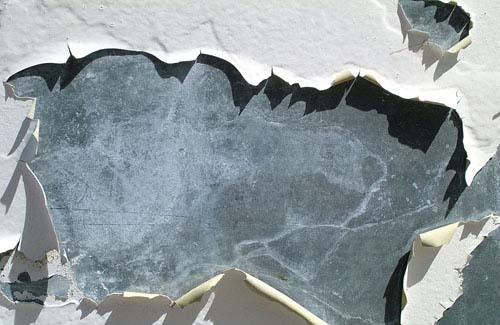 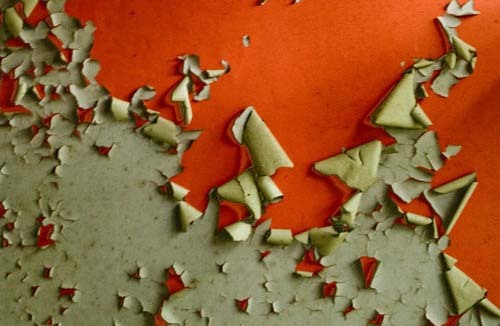 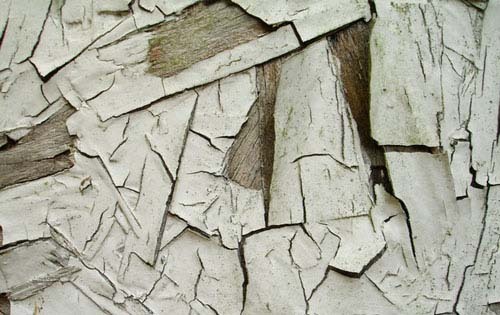 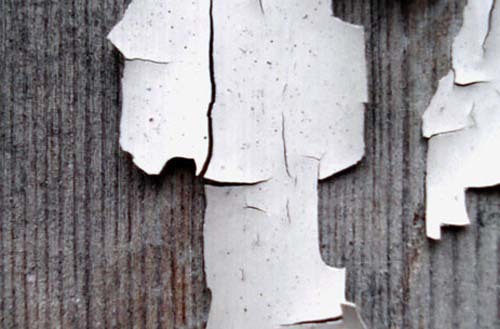 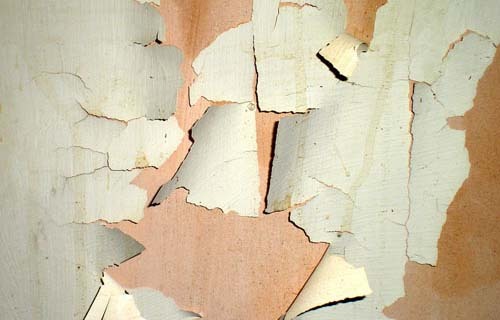 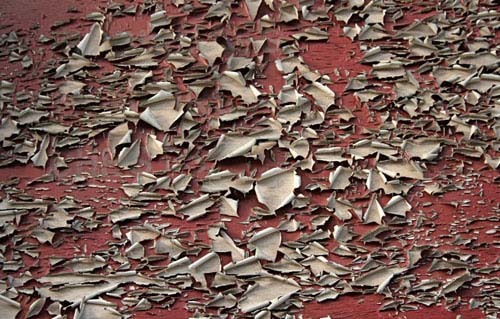 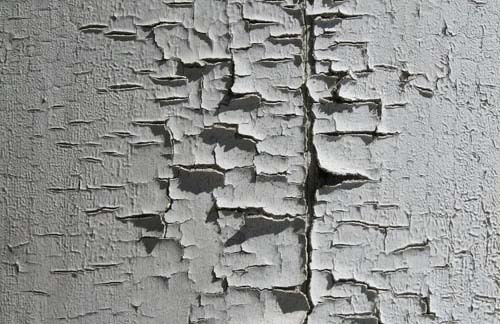 In this collection,there are wooden paint peelings,metal paint peelings and stone wall paint peelings.All are free to download but please check for licences for commercial use.